The Justice Department signaled support for a federal ruling Monday that would effectively throw out the Affordable Care Act — also known as Obamacare. 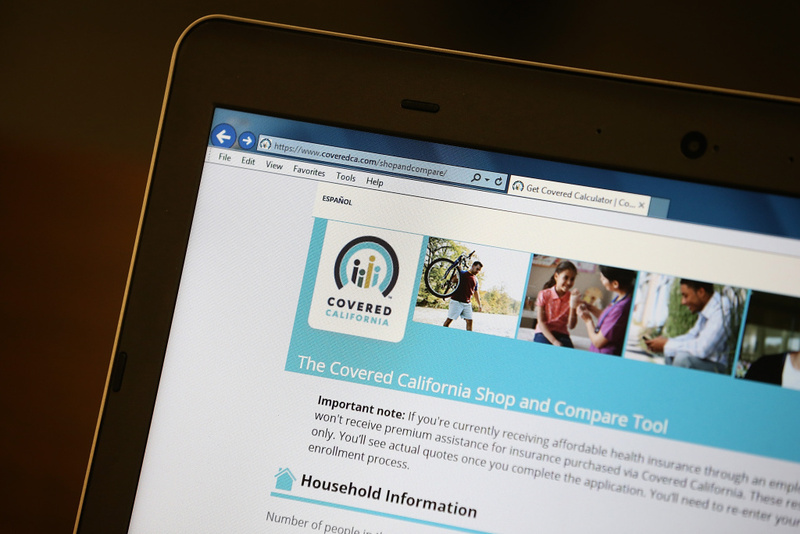 If upheld, the December ruling could affect millions in California. State Attorney General Xavier Becerra has appealed the decision. It's a fight likely to end up in the Supreme Court. So how did we get here? And what could a ruling from the Supreme Court mean for those insured here? Will paper receipts be a thing of the past? First, the state banned plastic bags, then straws, now, paper receipts could be next. A bill that would require businesses to provide digital receipts - unless a paper print out is requested - just cleared its first hurdle in the legislature on Monday. Los Angeles is finally starting to see some warmer, sunnier days after an unusually rainy winter. All that extra water has been good news for poppies, butterflies and other critters, including mosquitoes. More rain means more standing water, and more standing water means more places for mosquitoes to lay eggs. That could mean more instances of West Nile, Zika and Yellow Fever viruses. So how can Los Angeles protect its residents from being bitten? Teach for America is a national program established back in 1990. The idea is to supply teachers to some of the neediest schools in the nation's rural and urban areas. To do that, recent college grads and professionals are recruited for two-year stints and given a crash course in how to be an educator. Los Angeles is one of the cities where those very first teachers were trained almost thirty years ago. But a new state bill (AB-221) would ban Teach for America teachers in California's underprivileged schools starting in the fall of 2020. Currently, there were 726 TFA Teachers working in the state's school in 2018. Democratic state representative Christina Garcia wrote the bill which goes before a legislative committee tomorrow. It's the snack food that's inspired Halloween costumes, songs and a whole other genre of food. 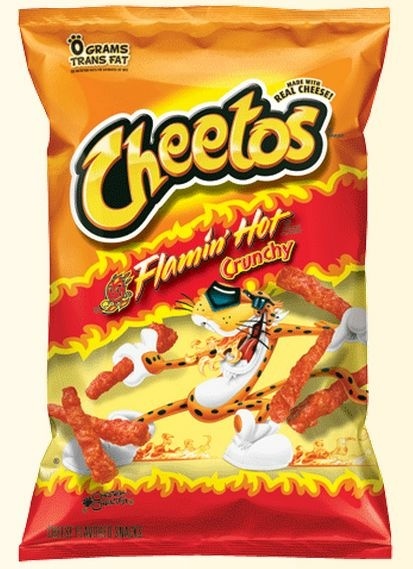 Flamin' Hot Cheetos. But did you know this snack craze comes from humble beginnings? KQED's Bianca Taylor has the story.